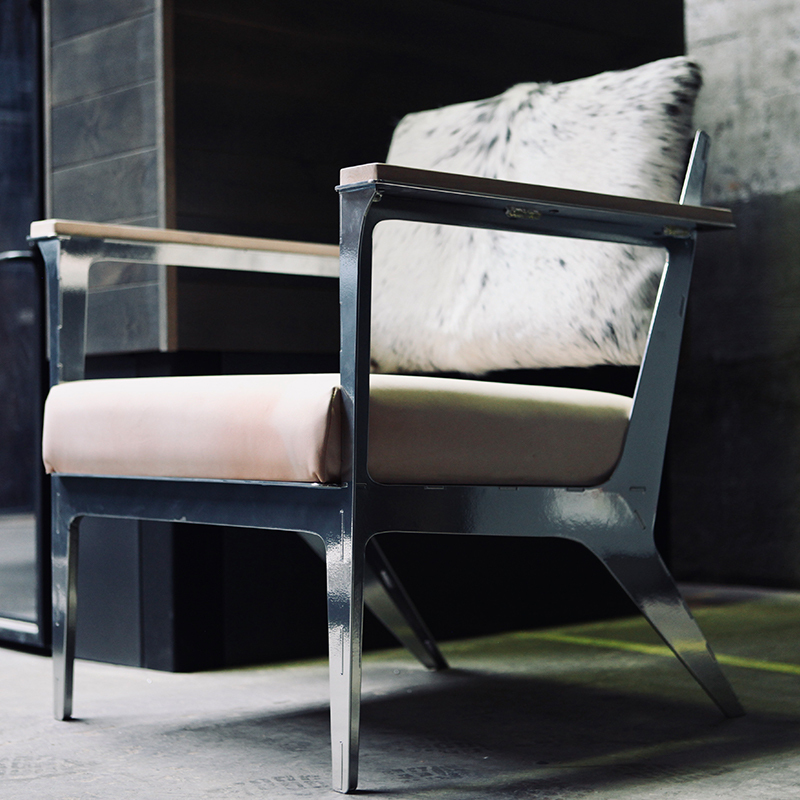 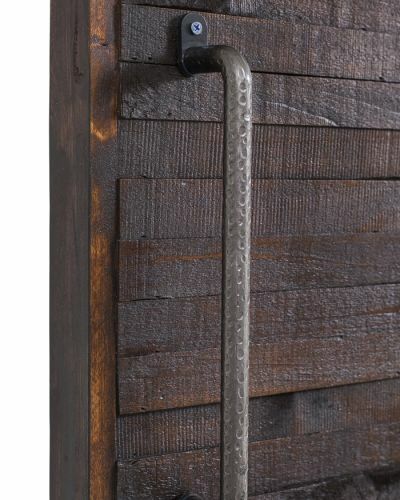 This industrial iron door pull bends left or right at the top of the handle for a more modern feel and added visual interest. 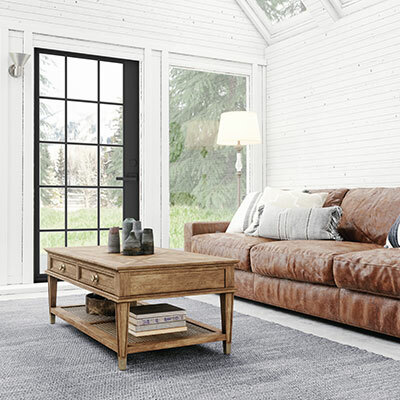 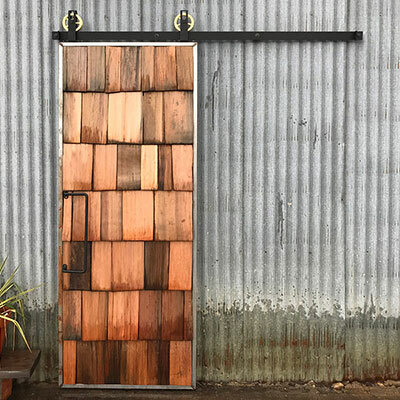 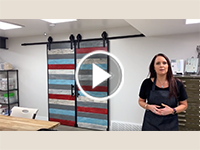 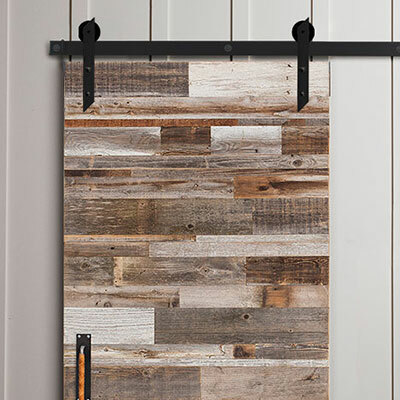 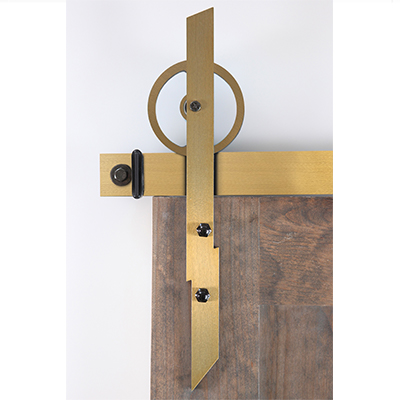 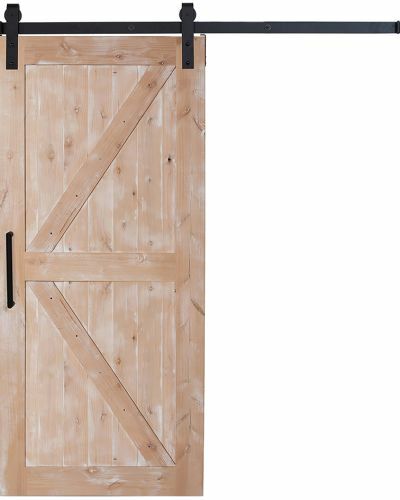 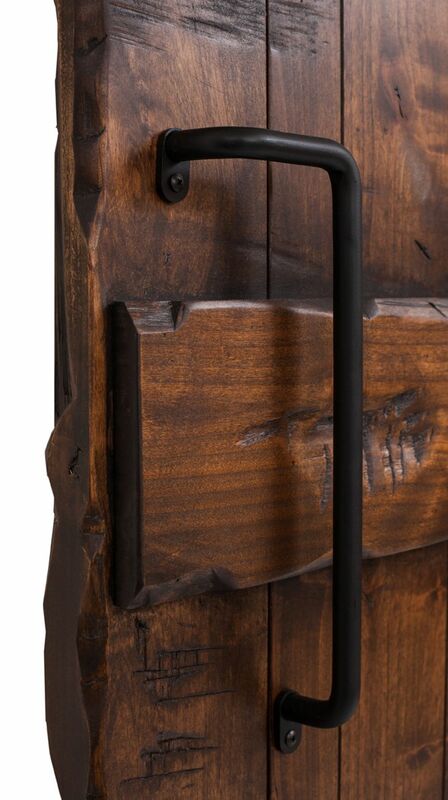 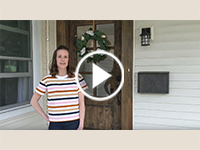 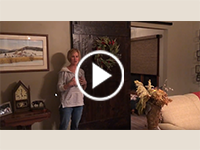 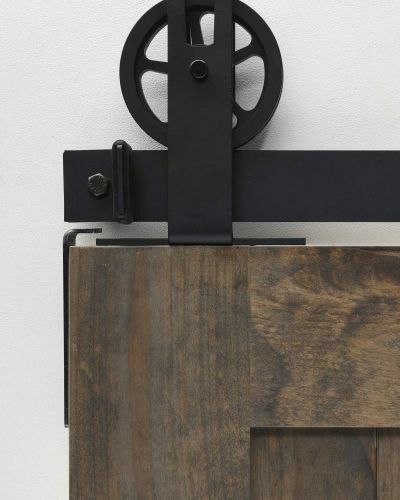 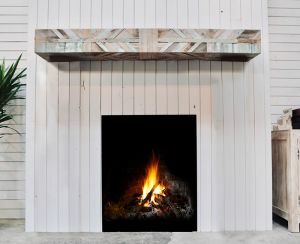 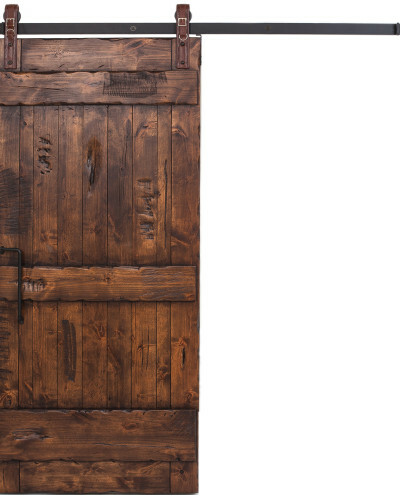 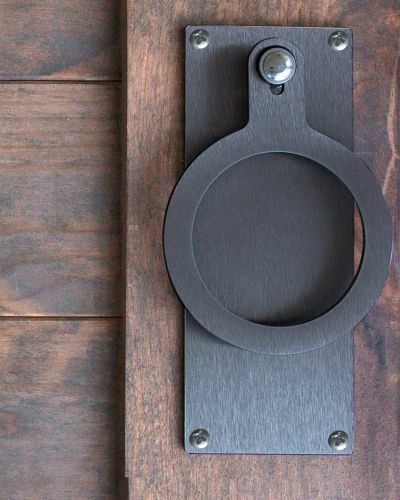 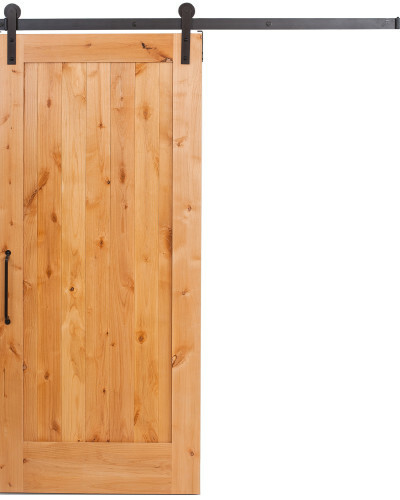 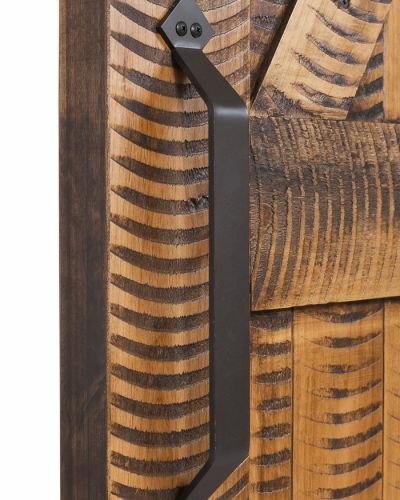 While its unique design accents contemporary sliding barn doors with a touch of classic country, the iron door pull is versatile enough in form and function to fit nearly any sliding barn door of your choosing, be it rustic, traditional or minimalist. 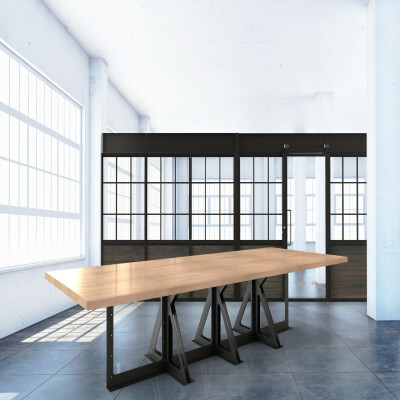 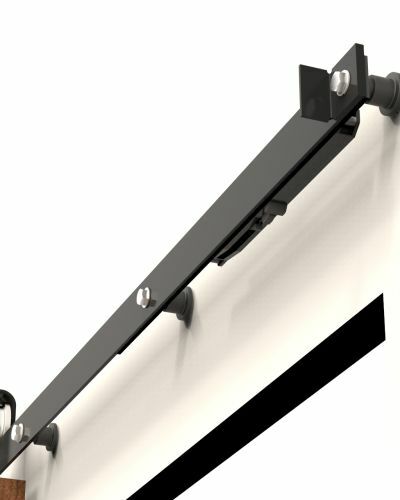 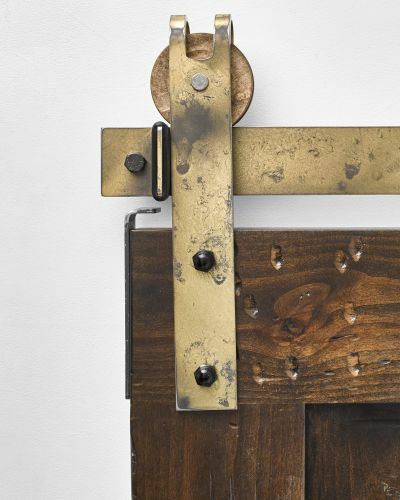 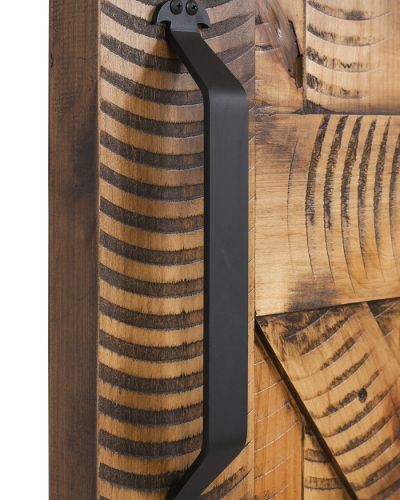 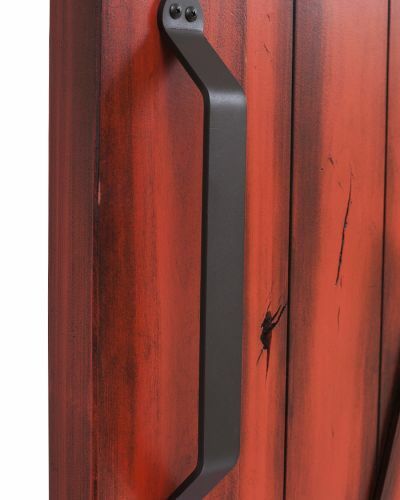 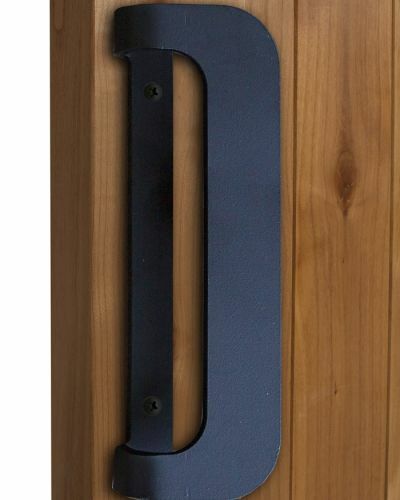 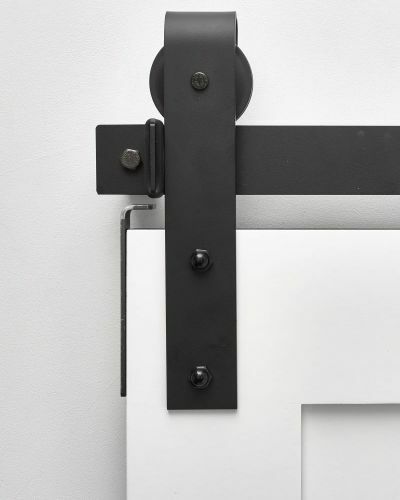 If you’re looking for iron barn door handles that are innovative yet simple, get your hands on our Angle Pull design. 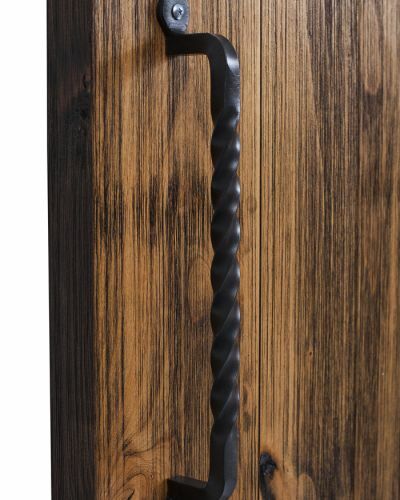 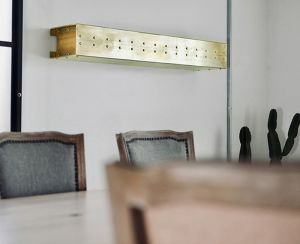 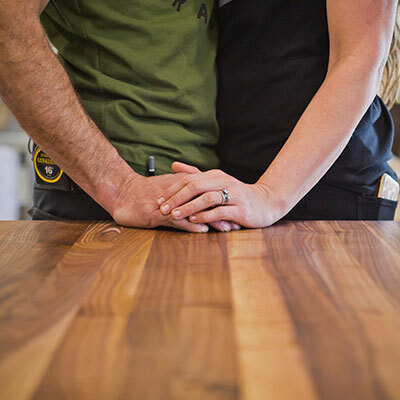 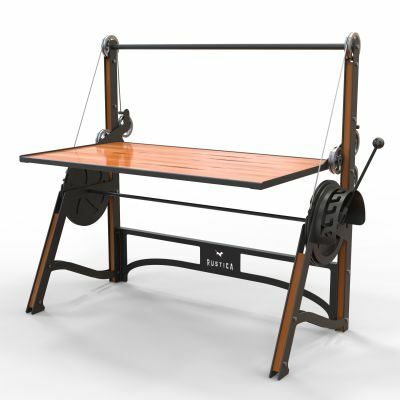 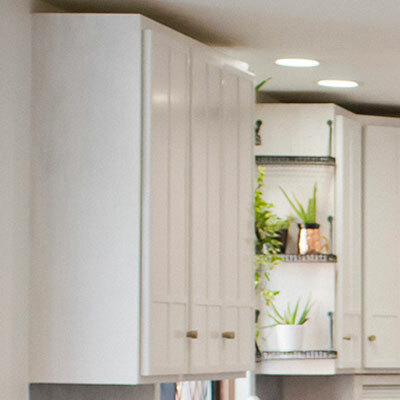 Shop our other popular handles including our Century Pull today!